There will always be the debatable question of whether a vintage muscle car should be kept in original order or restomod’ed with the latest and greatest parts. There are positives and negatives to both sides of the argument. Keeping a vintage car as original as possible, especially a rarity preserves its originality and keeps it as a time capsule for future generations. However, if the car is to be a driver and especially at the start of the restoration project, a restomod maybe the way to go. The decision can be very subject. When it comes to 1971 Cudas, you would think they would all be kept in original condition, especially a Hemi version when one was sold in 2015 for $3.5 million. 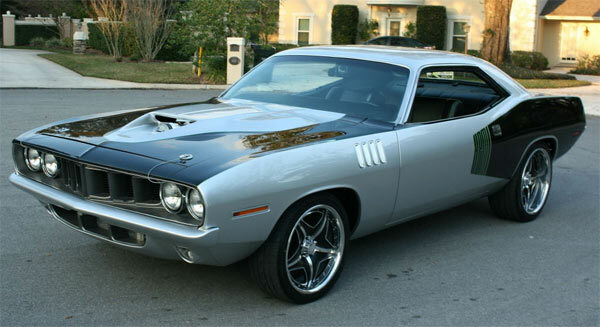 This 1971 Plymouth Barracuda has gone the restomod route and with no details of if it was originally a Hemi car, it sure is now. 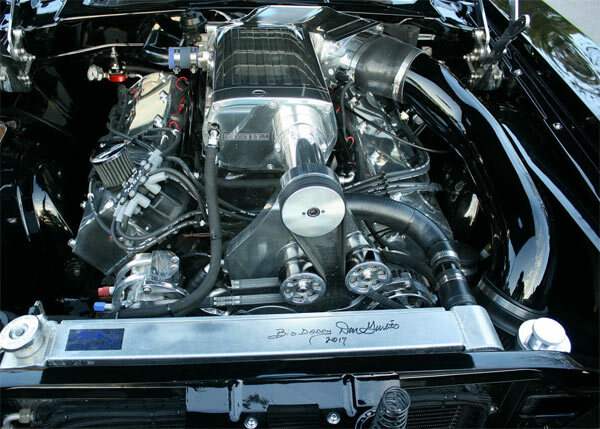 The car has had a three-year restoration and with the new powertrain produces 800-1,000 HP. Certainly impressive and for a pricetag of $189,500.00 certainly should be. It’s clearly a fantastic looking ride with an incredible looking exterior, cool custom hood to just give a hint of the power underneath with a small blower scoop and modern wheels to give an immediate restomod look. 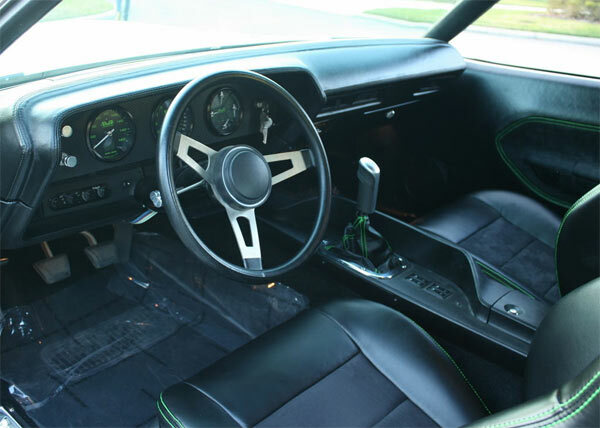 There is no denying that mixing up vintage design with modern working parts and present-day ascetics, especially in the interior makes this ride look very special. It’s more than likely worth its asking price, but if you had to restore this ride, would you keep it as original as possible or go the restomod route? 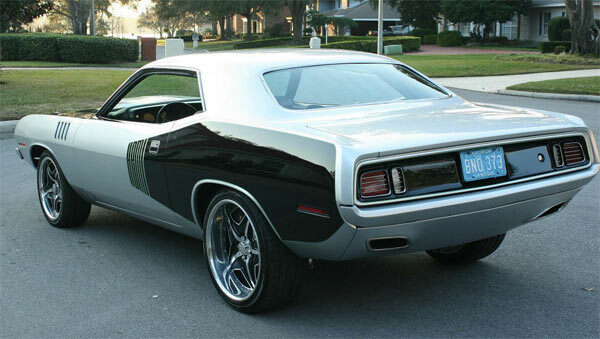 Related Items1971 Plymouth Hemi Barracuda - To Restomod or Not?